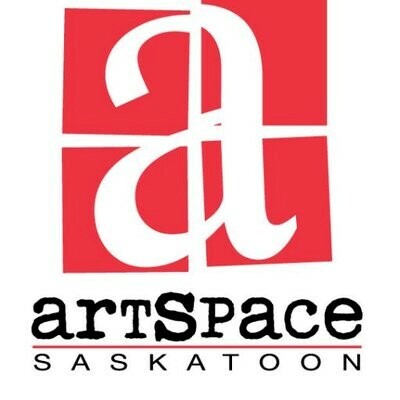 artSpace Saskatoon will be facilitating this year’s collaborative art-making! Join artSpace facilitators in making a big collage. Cut, paste and add your artistic vision to the project!